Woodford has a range of activities for young people. Find out more from the contacts below and many of the village’s sport groups have facilities for young people too. 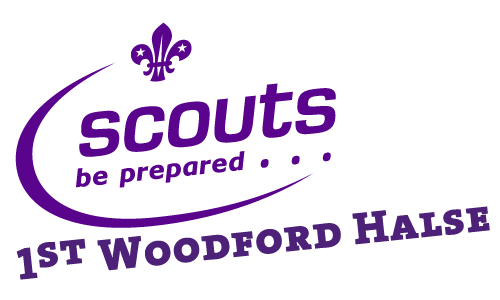 1st Woodford Halse Scout Group has been in the village for over 60 years and meets at the Dryden Hall every week in school term. Meets on the first Tuesday of the month at 7:30 in the Memorial Hall. 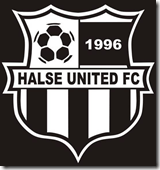 Based in Brackley, Halse United has three youth teams (under 13’s, under 15’s and under 16’s. The Cricket Club runs a junior section with KwikCricket training for 6 to 11 year olds. The club meets in the Sure Start Centre on Monday nights 6:00 to 7:45 to 9:00 (10 to 15 years). Learn more at their Facebook page. Runs teams from Under 11’s to Under 16’s.